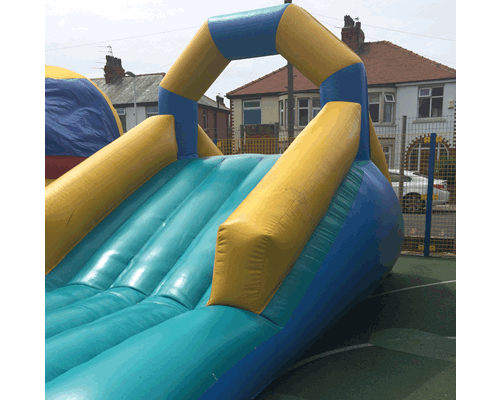 Bouncy Castles are great but some love the thrills and spills of the slide! 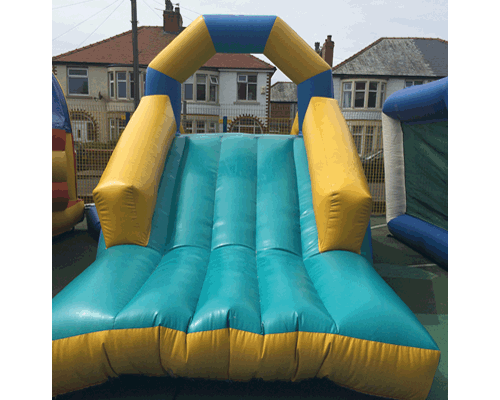 The classic slide is a favourite of any party. 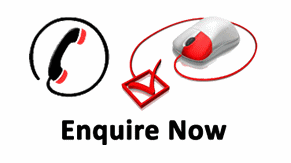 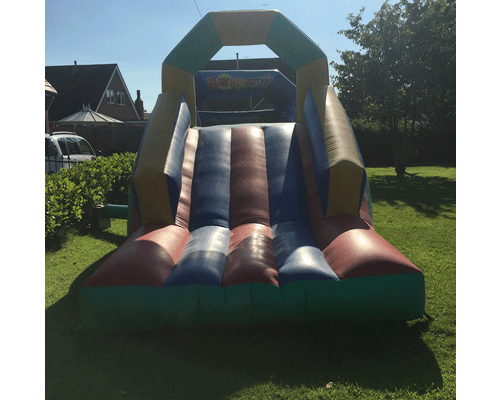 Perfect for garden or fete hire easy to climb and safe and able to keep a lot of children entertained you cant go wrong with our inflatable slide hire! 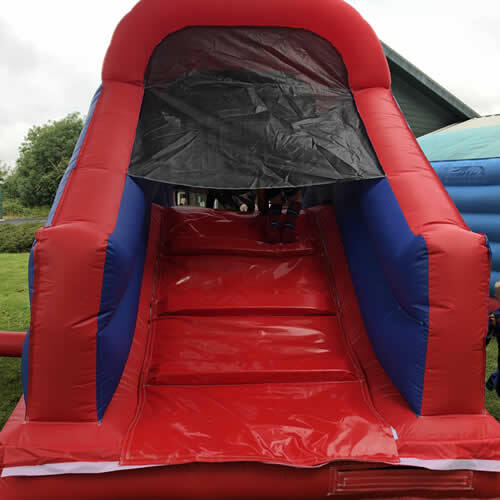 The Bride and Groom got some rather unique wedding shots with this slide it looked fantastic kept the kids happy and made some brilliant memories.